LMC member performers and guests artists perform music of Spain and South America at Merrill Gardens in Burien on Sunday, March 4, 2018 @ 3:00 pm at Merrill Gardens. This is LMC’s first concert in Burien which is co-sponsored by the City of Burien. Click to view the entire program and for directions. Diane Althaus has explored many arenas of music, classical to sacred, Bach to Dvorak to Gershwin. 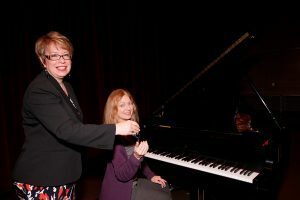 She has organized opera ensembles, sung in a concert series titled Classy to Sassy, sung leading roles with the Fat Chance Opera company for several seasons and performed Rachmaninov songs at the Russian Community Center. 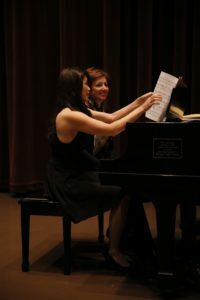 She thoroughly enjoys her musical adventures and tries to entice a younger generation who may not have heard live classical vocal music into wanting to hear more. Equally at home with viola and piano, Annie Center enjoys an international career as a soloist, chamber, and orchestral musician. She has performed as piano soloist with the San Francisco Symphony, the Hong Kong Philharmonic, and the Cincinnati Symphony Orchestra. As violist, she has performed at the Marlboro, Ravinia, Olympic, Utah, Prague, Red Rocks, and Music In The Mountains Festivals. She has also performed with members of the Juilliard, Guarneri, Emerson, Cleveland, Philadelphia string quartets. Annie holds degrees from the Peabody Conservatory and San Francisco Conservatory. Her major teachers include Robert Schultz, Paul Hersh, Isadore Tinkelman, Robert Weirich, and Paul Coletti. While she lived in Arizona, she was the pianist of the Concorda Trio with her cellist husband, Michael Center and violinist Dana Pasley. Joyce Gibb was born in Sri Lanka and started her early piano studies with the admired, but feared music critic Elmer DeHaan. After surviving his rigorous training, she moved to London for further studies with Swiss pianist Albert Ferber whose teachers included Rachmaninoff. Studying both piano and cello, she was awarded a gold medal for performance by the Royal Schools of Music. 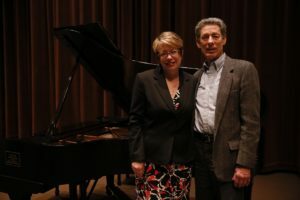 Now a Seattle resident, Joyce teaches and performs regularly and has been the concerto soloist with the Cascade Symphony, Seattle Philharmonic, Rainier Symphony, Port Angeles, Thalia, and Philharmonia Northwest Orchestras. 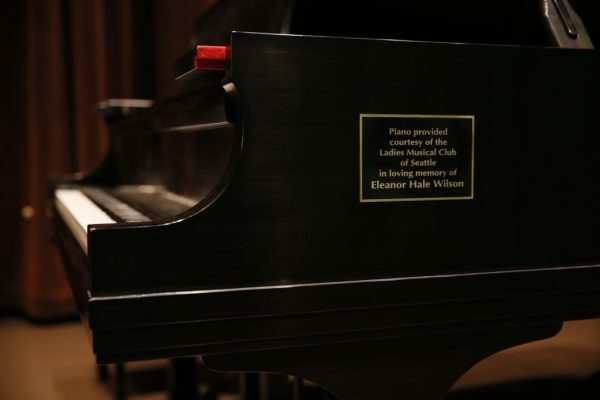 Her performances have included concertos by Beethoven, Poulenc, Grieg, Addinsell, and Chopin and the 1st and 2nd piano concertos by Rachmaninoff. Erika Pierson grew up in the Seattle area, beginning cello at age 7. She earned her Bachelor’s Degree in Cello from Indiana University and her Master’s Degree in Performance from University of Michigan. Between her degrees Erika studied in Berlin, at the Hochschule der Kunste, and privately in London, England under Eileen Croxford. Erika has given solo recitals in England, including a solo performance at St Martin in the Fields, London, in Germany, Spain, and in the United States. She has performed as featured soloist with orchestras in Berlin, Ann Arbor, and Everett, WA. Currently, Erika performs regularly as the cellist in Bella Sala String Quartet, NOCCO Chamber Orchestra, and freelances and teaches in the Seattle area. 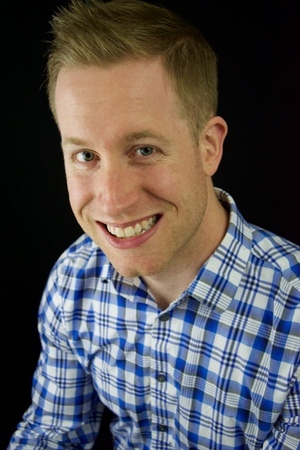 Eric Shankland (guest artist) has been playing bassoon since age 15. He played in the NCR band and the Youth Philharmonic in Dayton, Ohio. He studied with Arthur Grossman and played in the University Symphony at the University of Washington, and currently studies with Paul Rafanelli of the Seattle Symphony. He was principal bassoon in the Eastside Symphony (Redmond) for fifteen years. Eric is a research scientist at the University of Washington. Julie Shankland has played clarinet since marching band in the Ohio snow. Since moving to Washington, Julie has played in the UW Concert Band, Eastside Symphony, West Seattle Community Orchestras, Rain City Symphony, and various chamber music camps. Julie is an adult student of Jennifer Nelson and recently learned to play bass clarinet. Julie works in the Office of General Counsel at the Washington State Bar Association. A recent transplant from Chicago, Il, soprano Clarice Warrick received her master’s degree in voice performance from the Chicago College of Performing Arts. Past feats this season have included her Orchestra Hall debut as the soloist in the North American premiere of Jacob TV’s Mountaintop, First Lady in Die Zauberflöte with Chicago Chamber Opera, and Julia Jellicoe in The Grand Duke. 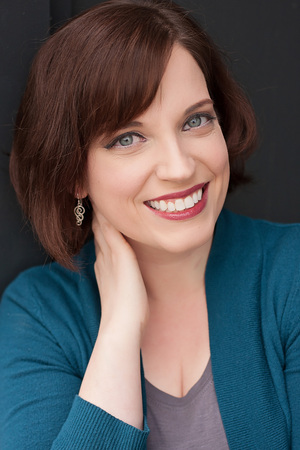 Clarice has sung with the Grant Park Chorus and Chicago Symphony Chorus, is a part of the VOX3 Ensemble, and often gives concerts featuring musical theater, jazz, and opera.